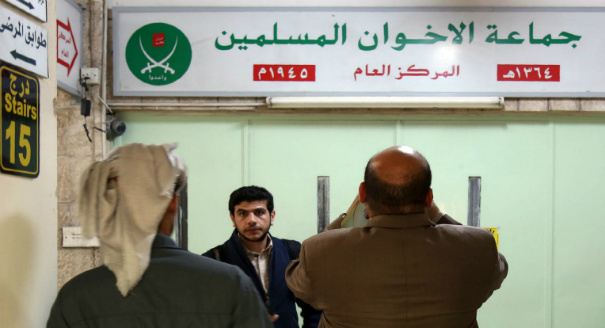 Torn apart by worsening internal conflicts, the Jordanian branch of the Muslim Brotherhood is struggling to avoid domestic isolation. In Jordan, internationally backed efforts to extend successful community policing programs beyond refugee camps face multiple challenges. Many Jordanians are unwilling to give the new Razzaz government a chance on its reintroduced tax bill unless accompanied by other reforms. Gulf economic aid has averted Jordan’s debt crisis for now, but further support may require concessions regarding the kingdom’s previously independent foreign policy. Amid low enthusiasm for local elections intended to decentralize governance in Jordan, Islamists and their tribal allies have gained political ground. Though the Muslim Brotherhood won a plurality of seats in Jordan’s elections, the biggest takeaway was the continued fragmentation of the vote within a weak field of parties. Jordan’s weakened Islamists are building alliances with tribal candidates to boost votes in the upcoming elections. Despite initial optimism, Jordan’s draft election law does little to erase parties’ disadvantage against tribal candidates. Jordan’s attempt to prioritize Syrian and Iraqis refugees leaves its other asylum seekers underserved. Proposed amendments to Jordan’s anti-terror law threaten free expression and may exacerbate the very problem they are hoping to address. The outcome of their engagement in Syria will define the future vision and goals of the rising generation of Jordanian Salafi-jihadis.